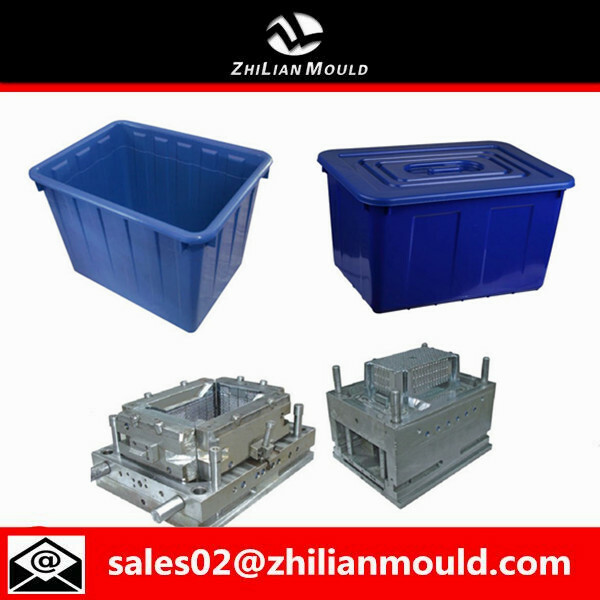 Mould Material: 2738, 2316, H13, 718, S136, SKD61, P20 ect. It is 50 days for first mould testing after mold design is confirmed. 3.check with customer’s requirement again before mold shipping. Anti-rust oil is painted first, then Plastic film, and finally Wooden Case. 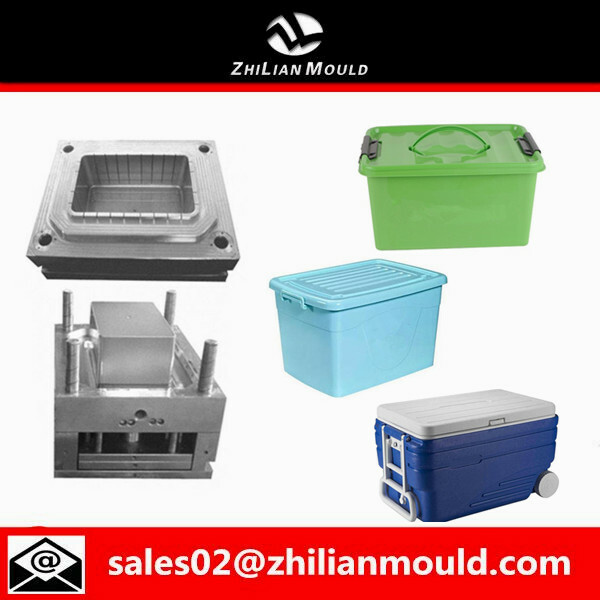 Zhilian Mould will send to buyer the mould schedule and processing report each 10 days. 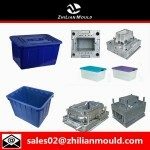 Zhilian Mould will send the tryout samples for buyer checking and work out improvements requirement. Offering the according parts for free, if any error(not man-made) happens within the period of guarantee. Offer overseas service if we(the Two Parties) can come to an overseas service agreement. 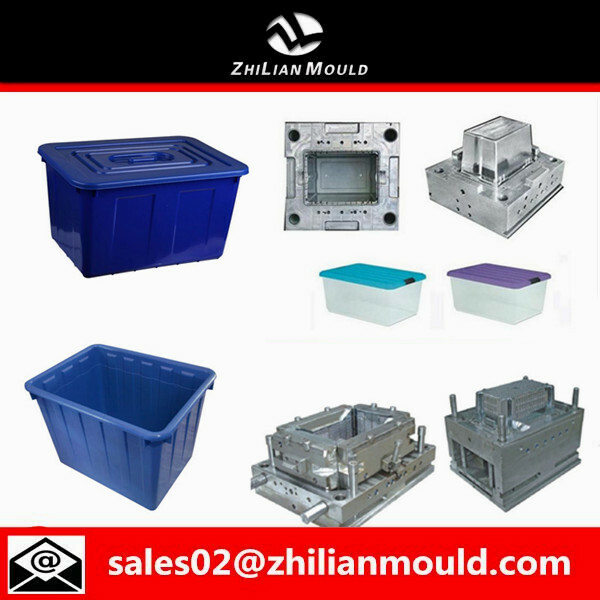 This is Hillary from Zhilian Mould, we are specialized in manufacturing all kinds of injection moulds. Should you have any plastic mould projects,welcome to send us the 2D or 3D files and specification. We will quote our best terms for you ASAP! And Hillary is always ready to offering you best service ! If you are interested in plastic baby walker mould made by Zhilian Mould, please contact with me at any time. I am sure we will provide the best solution for you.